The first birds we saw were flying acrobatic ones made of metal, four planes from the Chilean Air Force were just finishing a training run before coming in to land, quite impressive. 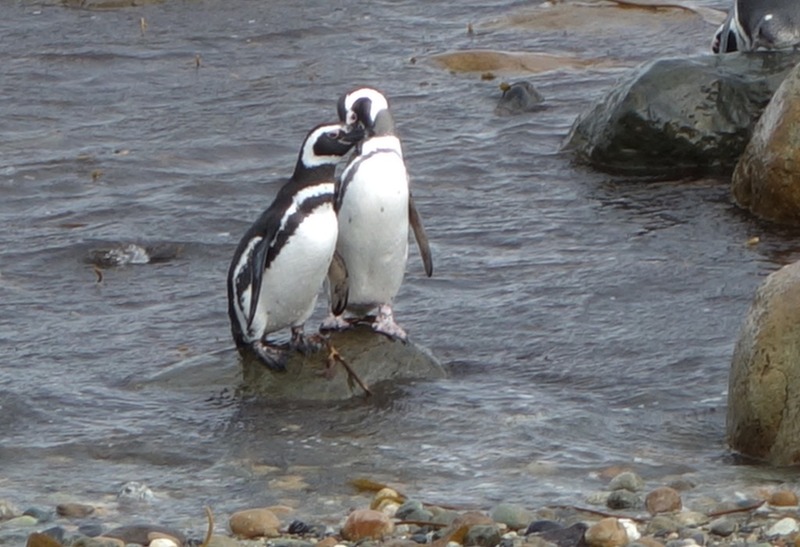 This morning we are heading out past the airport to the Otway Sound Penguin colony, just the two of us and our Chilean driver, who is very chatty and keen to point out the sites, in slow Spanish so we can understand. All too soon we turn of the main road onto 50km of gravel track. They must get through vehicles as most of the roads around here are no more than gravel tracks, bumpy but not as full of potholes as UK ones usually are. Once we turn off the main road we do not see any other vehicles and the landscape is barren for miles around with the squat little trees being blown bent over. 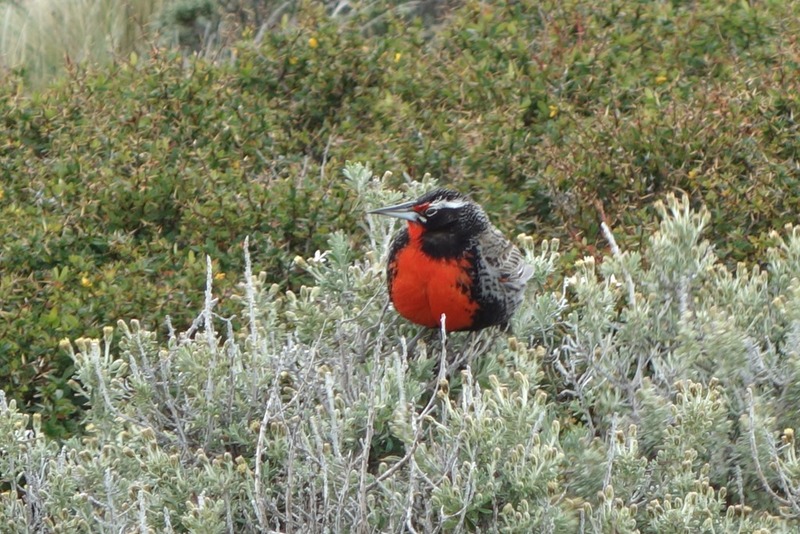 We do however see rheas and the driver pointed out a condor soaring overhead. 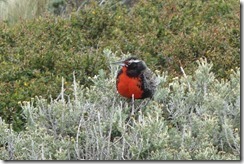 YES we have now seen a condor which eluded us in Colca Canyon many weeks ago now. No pictures, unfortunately, so you will have to take our word for it! In the middle of nowhere there is a small hut where we stop and pay a fee to continue. 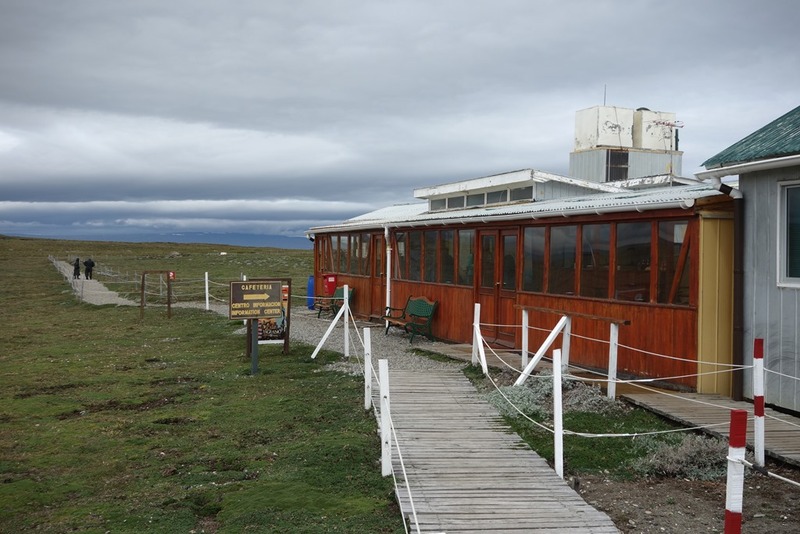 After another 10km we see another small hut with a bus and two minibuses outside and sure enough this is where we are heading. After paying yet another fee (it is common practice not to include park and entrance fees in the tour cost) we head of down the wooden walkway, with not a clue where we are heading off into the distance. A stroke of luck is that the coach passengers are just leaving so we have the place to ourselves. 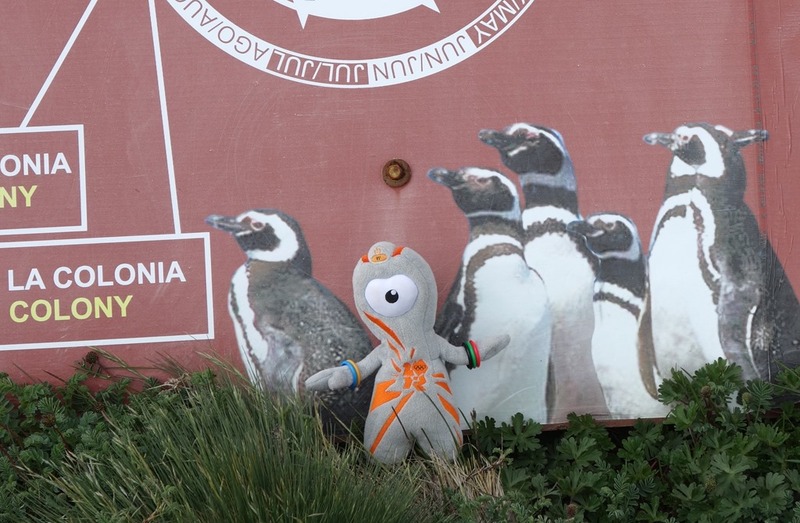 No penguins yet – I hope they will come out soon. 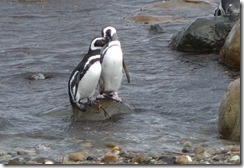 Then slowly but surely we see one pair of penguins just standing in the grass, then another pair. In the grass there is a worn down path which we see the penguins heads bobbing past us as they go from the beach to their breeding ground. There are holes dotted around which are their nests and in one we can see a baby penguin looking out watching for its parents to return. 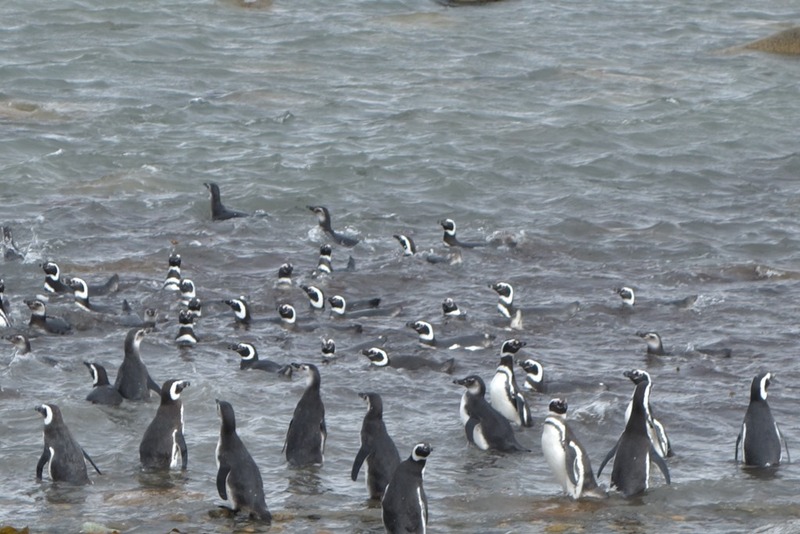 We had heard that there are more penguins on the boat trip than this mainland colony but we are pleased with what we can see. We continue along the walkway over a little bridge and head for the lookout on the the ridge in front of the hidden beach. There is not another soul around in this desolate windy cold part of the coast. 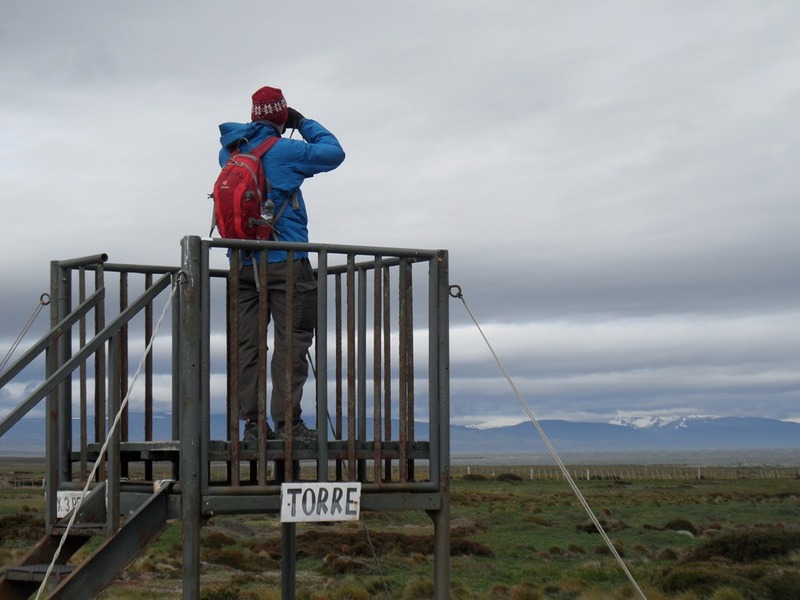 We were glad we had not opted for one of the tours as we would not have had the place to ourselves and also would have had to queue for the lookout towers which only allowed three at a time. Also we are not sure what benefit a guide would have been on this trip, so all in all are pleased with our choice. Especially as we are dropped off at the airport ready for our flight and did not have to worry about arranging a separate transfer. The good news stopped there as initially we were advised our flight was delayed by an hour, but in reality we left only 30 minutes late so had our fingers crossed we still had time to catch our bus in Puerto Montt, as missing that would not be good. At least our luggage was one of the first to be unloaded and off we went in search of a taxi . None in sight. Aaaagh! Eventually one arrived no meter and no official paint work but he had a badge so we jumped in. We were in rush hour and the traffic was heavy but there were no blaring horns and the drivers were good humoured as cars formed extra lanes or squeezed by with two wheels on the pavement. We grabbed two empanadas for supper to eat on the bus and we took our seats in good time for the three hour transfer to Valdivia arriving at 10:15pm. 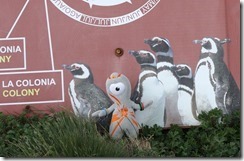 The heating was on full and the sun streamed in the window as it began to set – quite a contrast to Punto Arenas so we were glad we had ditched our thermals before catching the plane. 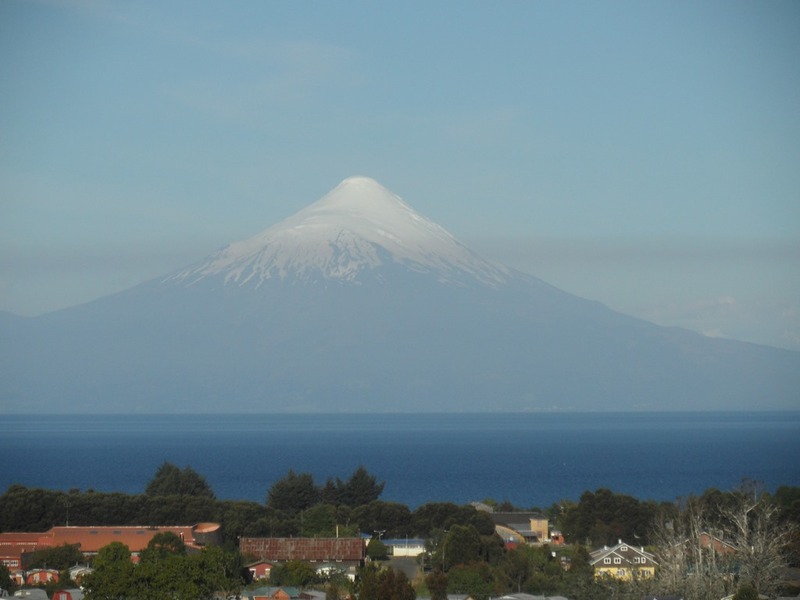 We would have liked to spend some time in Puerto Montt and the surrounding lakes but as with all places we had to compromise and select only a few sights to explore. 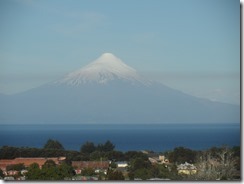 The view of this volcano as we left Puerto Montt was spectacular. 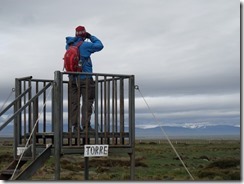 Once we arrived in Valdivia a short taxi ride brought us to our hotel which is like Fort Knox to get into, by ringing a bell to open the automatic gate at the foot of the entrance stairs. This bell soon annoyed us as our room is just inside the front door before the reception desk and everyone has to pass our room. Luckily our earplugs worked. The hotel is a converted Germanic period house and there are not too many rooms. 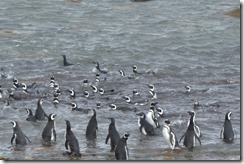 This entry was posted in Chile, RTW Trip and tagged Chile, Punta Arenas, Valdivia. Bookmark the permalink.